With so many ways to communicate with contacts on Google, such as Google Talk, G+ messenger, Hangout and Drive Chat, it can be very confusing keeping track of your conversations. No worries, because Google is going to create a unified platform chat called Google Babble that will span across Android, iOS, BlackBerry, and the cloud. 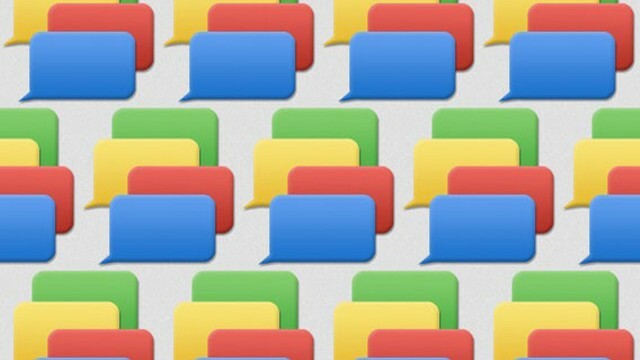 It will be similar to Google’s current chat implementations and will be able to do many of the things that are available now. Google is building this from scratch so let's just hope that it goes well.